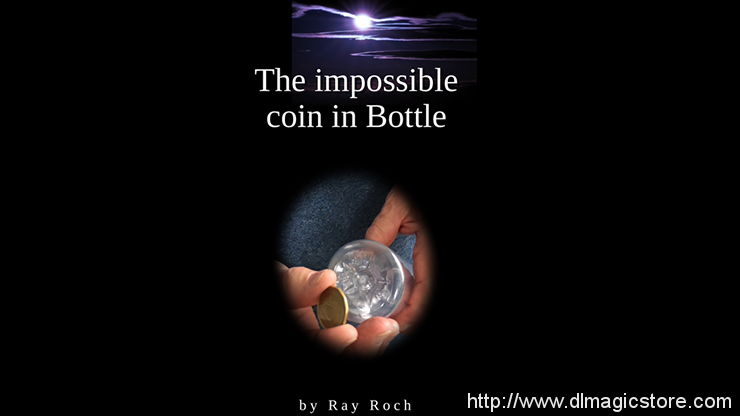 These problems are dealt with nicely during Ray Roch's Impossible Coin in the Bottle routine. 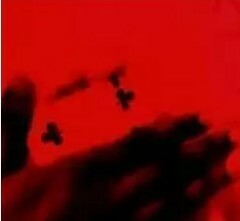 The hands never leave the performance area and always remain in sight. A solid coin is used throughout the performance and the routine is an instantly repeatable miracle — this makes it a perfect table-hopping effect.